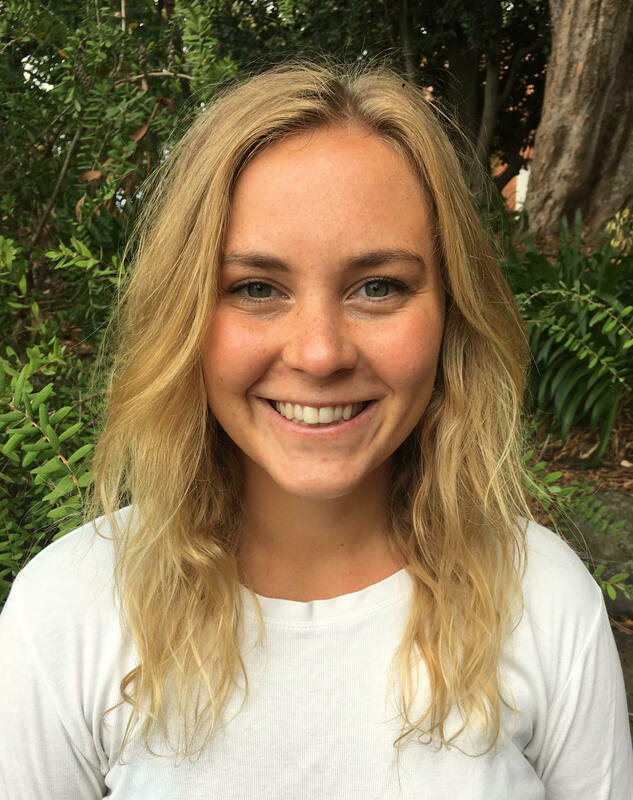 Chloe is a local to the surrounds of Berwick, yet yoga has taken her to all corners of the globe. Despite having a background in Interior Design and currently studying Environmental Science, yoga has always been a way for her to reconnect, ground and realign. She was first introduced to Vinyasa in 2015, after begin diagnosed with Pelvic Floor Dysfunction. By practicing yoga throughout her recovery, not only did her muscles relax and increase in flexibility, but so too did her mind. Within the edges of her mat, she was able to positively transform her psyche, release emotional tension and build physical and mental strength. Yoga established a state of calm and enlightened her to a whole new perspective on life. In November 2018, a fully recovered Chloe travelled to India with little more than a yoga mat and open mind, to complete her Yoga Alliance 200-hour teacher training. Although deepening her understanding and self development were primary incentives, she quickly realised that she wanted to share her experience, knowledge and passion with others and guide them in their yoga journey, which lead her to teaching at The Base. You may have already seen her familiar face on the mat next to you before and that because she had practiced at The Base for over a year before becoming a teacher! Her innate creativity, nurturing and down to earth nature, creates a welcoming and safe environment, ensuring her classes are complete with frivolity, insightfulness, challenge and room for growth. Chloe believes what you unearth from yoga is up to you and encourages freedom of expression whilst being mindful of one’s margins when teaching. Apart from never having to wear shoes, her favourite aspect of yoga is witnessing her students transform and facilitating the space for them to flourish. Please feel free to come and introduce yourself to Chloe as she is looking forward to meeting and practicing with you in the studio soon!